Who is ready for something new this fall? This year because of the many changes in the contest world, we have had to rethink Nightmare On Query Street and Sun versus Snow. 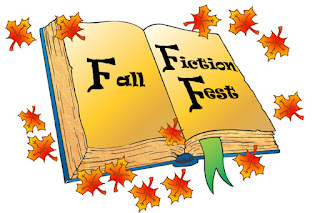 As we didn't want to let these amazing contests (who have many years of success) go, Michelle Hauck, Marty Mayberry, and Amy Trueblood have come with a brand new fall contest called, FALL FICTION FEST! 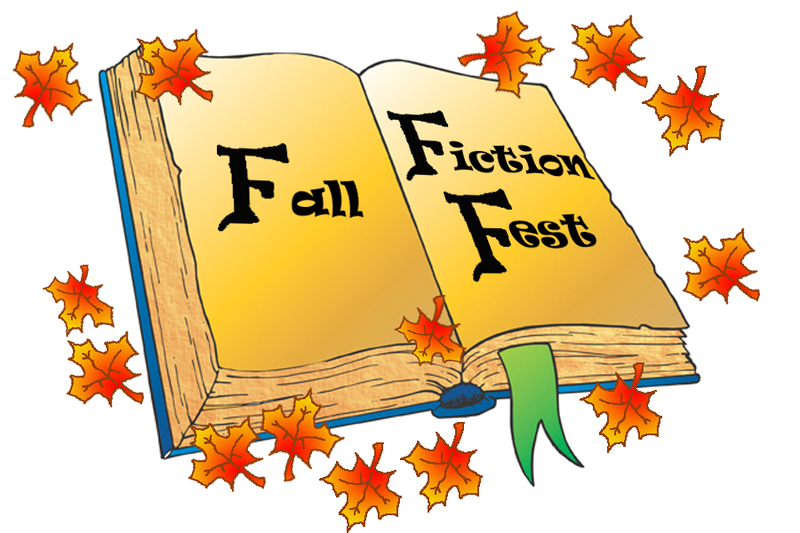 Like past contests, this will be a query plus first 250 words event. We will open a contest window for twenty-four hours and accept entries that meet the contest requirements and guidelines. Once all entries have been received, Michelle, Marty, and Amy will review the entries and make ten selections each. After these thirty selections are announced, the writers will be paired with seasoned mentors who will help them polish their materials for the agent round. Currently there are ten agents on board with hopefully more committing soon! The agent round will be open for a full three days and will allow the participating agents to travel between our three blogs and make requests based on what they represent. To keep a bit of fun (and tradition) in the contest, we will continue having the agents request in a fall-flavored way. Like "Add an extra marshmallow to my hot cocoa and send me the full!" As always once the agent request period is over, we will direct the participants on how to send in their requested materials. 3) The entry cannot have been part of an agent round in a contest for the last three months. This does not include twitter pitch events. As we get closer to the submission window on October 31, we will post full details on submission guidelines and entry rules. Follow along at #FallFest. This sounds like it will be deliciously fun! What is an agent round? I googled it, but I'm still not sure if I understood the meaning. It's basically a showcase for agents. They'll look at the materials on the three blogs and make requests. How do I submit my 250?